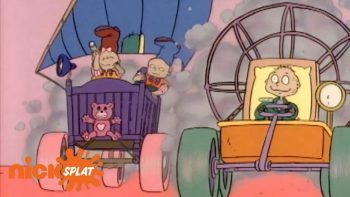 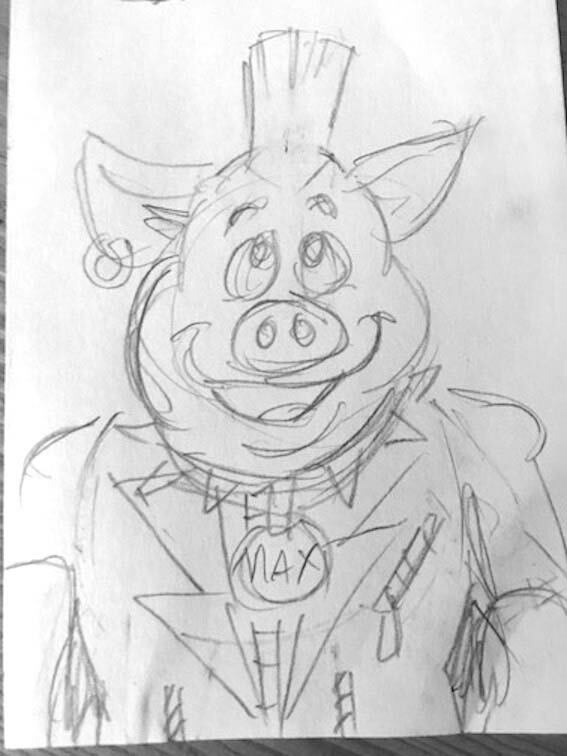 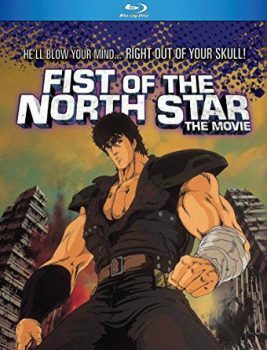 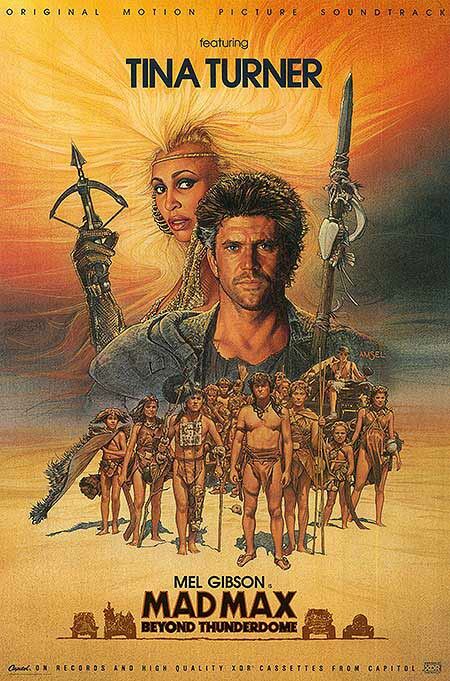 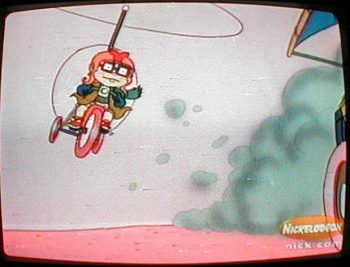 Today on the thrilling conclusion of Mad Max Beyond Thunderdome… Mad Mike, Cara (Dr. Greenz) and Brian (Late Night) babysit a bunch of kids, listen to their bedtime story, then lead them to salvation. 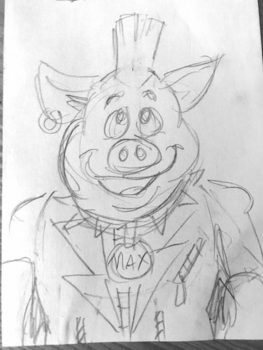 But can Max be the savior they are hoping for… or is he just too far gone? 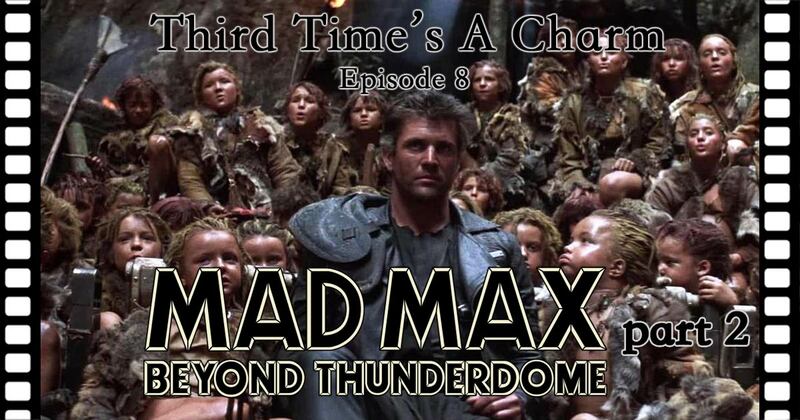 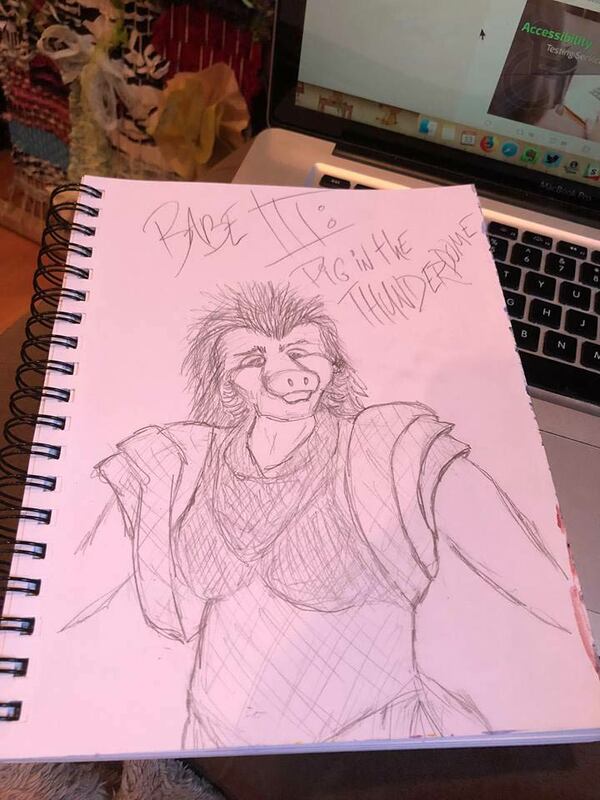 Make sure you spin the Sonic cause we’s gonna tell about Captain Walker, The Great Train Escape and more Tina Turner on the crazy Part 2 finale of Mad Max Beyond Thunderdome!